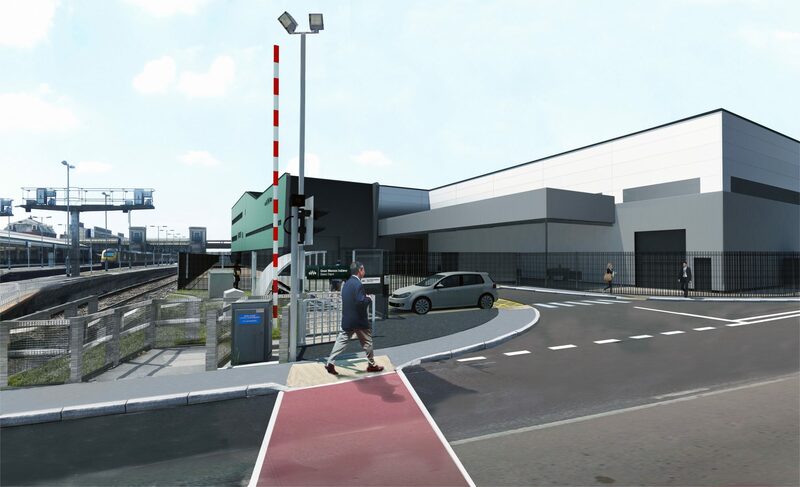 Great Western Railway (GWR) has signed a contract with Hochtief to build a new maintenance depot in Exeter. Work is due to start in the spring and the new depot is expected to open in summer 2019. 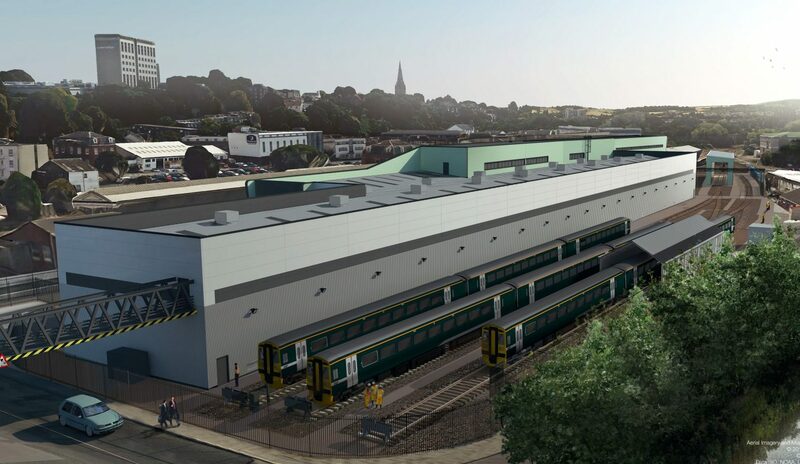 The new £40 million facility will expand GWR’s existing Exeter Olds View depot next to Exeter St. Davids station to accommodate the operator’s growing fleet in Devon and Cornwall. Hochtief’s managing director, Lawrence Jackson, said: “Hochtief (UK) is a major supplier of rail infrastructure in the Western region and is delighted to be supporting GWR in delivering the new depot at Exeter Olds View. “Our business will work in collaboration with the project team to provide an essential part of rail fleet improvements. The new depot will be the new home for the Class 166’s, Class 150’s, Class 153’s/156’s and Class 802’s. As extra rolling stocks is needed for branch lines in Cornwall and Devon and the Class 802’s to operate on the Cornish Main Line. Gotta say-well done Great Western Railway. New jobs will be created when the new depot is completed next year. But the future of GWR is doubtful on whether the franchise should be split with GWR focusing on the GWML, Cotswolds and London-Reading/Newbury & London-Oxford Thames Valley suburban services as the Class 387’s are now operating on the Thames Valley suburban services. And another rail franchise to maintain rail services in Devon, Cornwall, South Wales, Somerset, Westcountry and Wessex. Plus with Class 166’s now being transferred to Bristol, the Westcountry and Southwest England to add more extra capacity and seats for passengers in those areas. And Class 165’s that are still operating on London Paddington-Oxford, Reading, Newbury, Bedwyn and Banbury, the Thames Valley branch lines (Slough-Windsor & Eton Central, Maidenhead-Marlow & Bourne End and Twyford-Henley-on-Thames services), West Ealing-Greenford (which could be taken over by Chiltern Railways or London Overground), Reading-Gatwick Airport via Redhill and Reading-Basingstoke services. With Class 387’s extended to Reading and Didcot Parkway. And will also be extended to Newbury, Bedwyn and Oxford once the electrification is completed. Oh and GWR & ATW could replace the Class 142’s and Class 143’s with the new Vivarail Class 230’s D-Trains which would be ideal for local branch lines in the Welsh Valley and Cardiff area. And also could be ideal for Thames Valley branch lines to replace the Class 165’s.